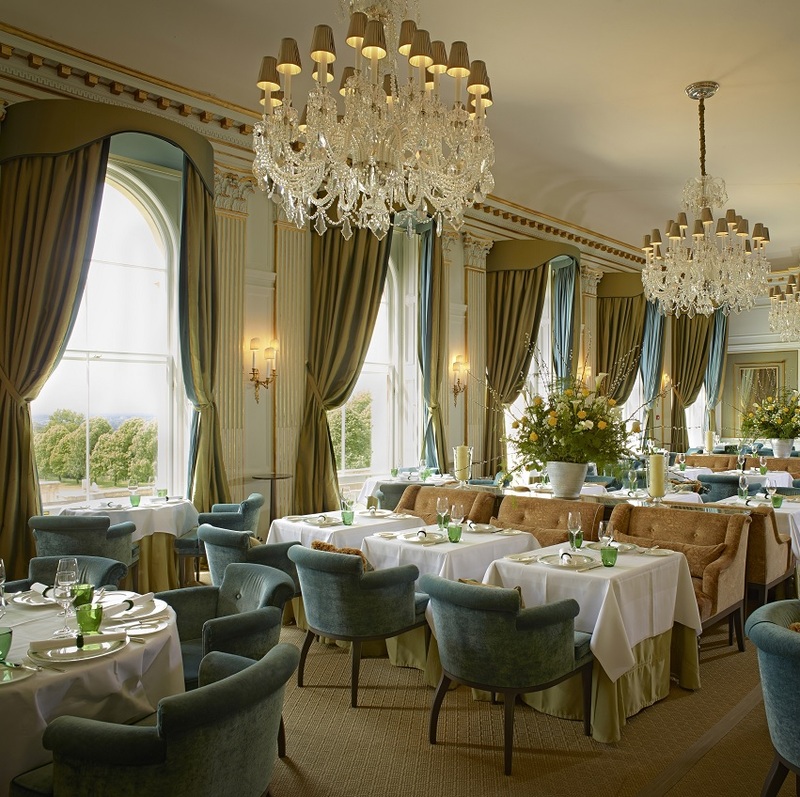 The county of Berkshire, recognised as The Royal County of Berkshire in 1957 due to the presence of Windsor Castle, has some of the very best fine dining in the world, not just the UK. Outside of London, Berkshire boasts more Michelin stars than any other county. So here is our pick of the very best, currently recommended by The Luxury Restaurant Guide, with over half of those listed below offering club member benefits. 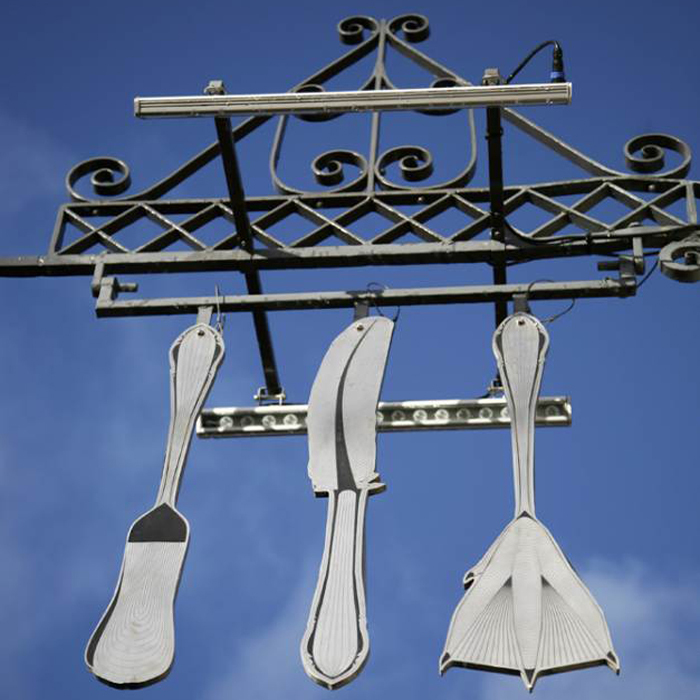 The Fat Duck is the internationally acclaimed, multi award winning 5 AA Rosette, 3 Michelin starred restaurant in the heart of Bray, made famous by Chef Proprietor Heston Blumenthal’s unusual fascination with the science of flavours and cooking. The Restaurant has been named ‘Best Restaurant in the World’ on a number of occasions and is perhaps most famous for unique dishes such as snail porridge and bacon and egg ice cream. With this said, the dining room itself is beautifully unassuming and the service certainly ensures an experience of a lifetime. Member benefits not currently available – click here for booking details. 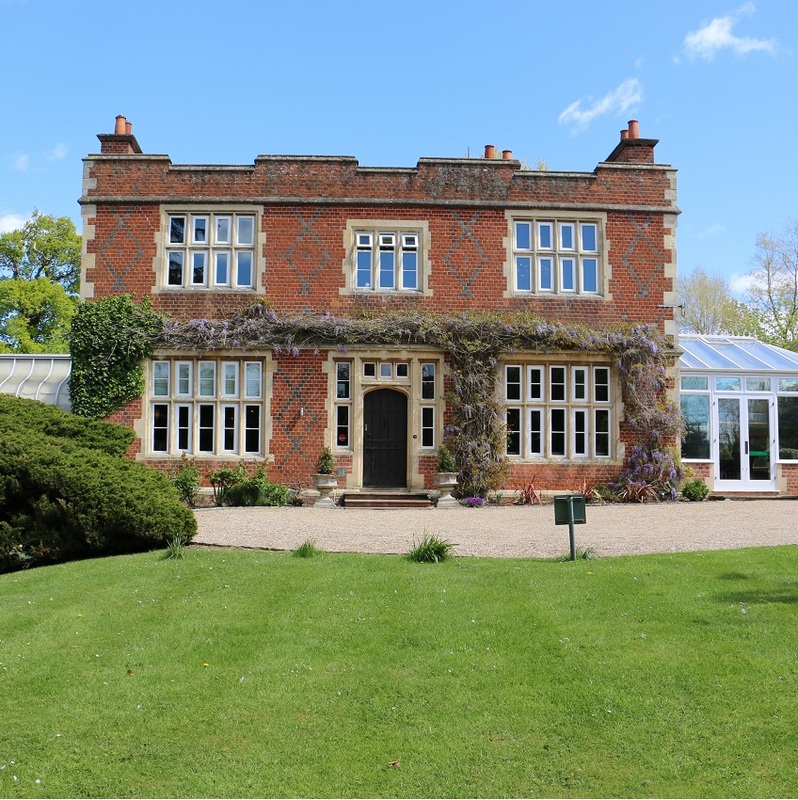 L’Ortolan is set in a Grade II listed building within its own beautiful grounds, close to the bustle of Reading yet firmly in the Berkshire countryside. 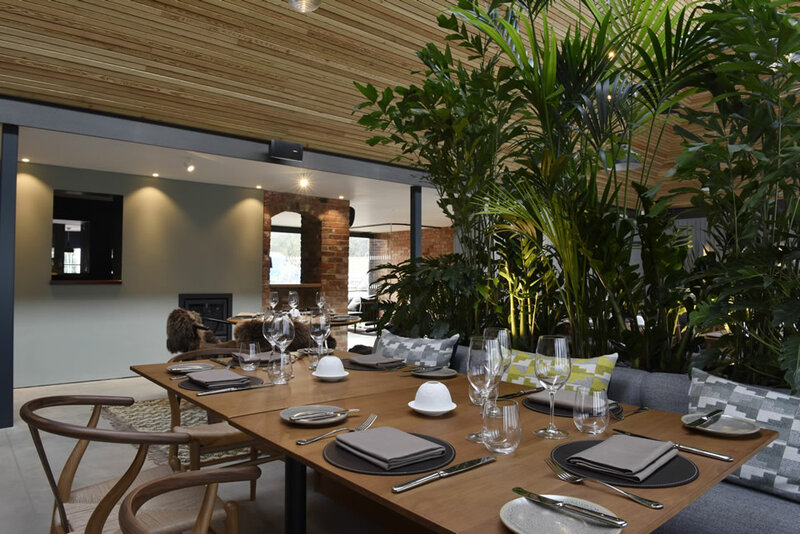 The dining room extends from the main building into a light and airy conservatory. For the more adventurous diners the chef’s table is in the heart of the kitchen where you can soak up the atmosphere during a busy service and enjoy a succession of exquisite food and wine pairings. The Royal Oak brews up what can only be described as culinary wizadry. 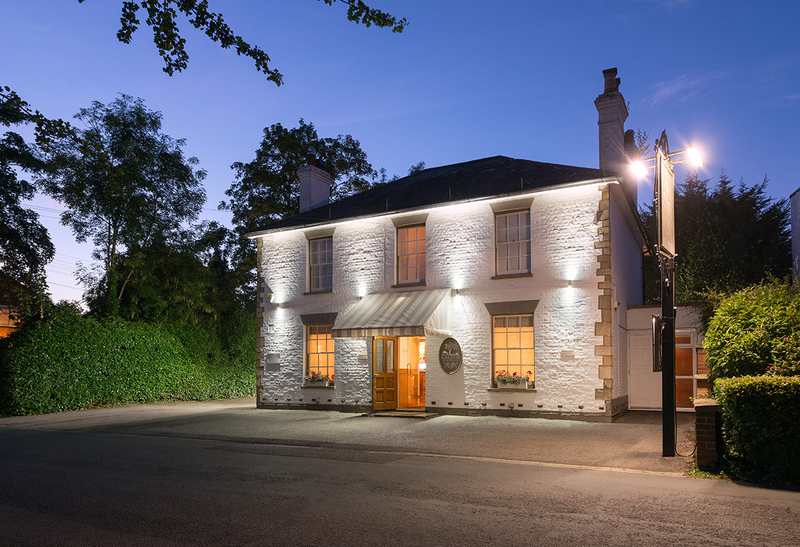 Behind the traditional black and white frontage lies a warm and stylish 17th century pub, served by a sophisticated kitchen dedicated to truly delicious, tasty British food. The seasonal, locally sourced cuisine is cooked to absolute perfection and chef Michael Chapman’s famous flair for ingredients enhances the big native flavours of each dish. The Hind’s Head is Heston Blumenthal’s less formal eatery in the established gastro destination of Bray. Refurbished in March 2017, it has stayed true to its 400 year old history, focusing on traditional British classics alongside the forgotten historical dishes inspired by Heston’s work with the Food Historians from Hampton Court Palace. The atmosphere is typical of such a well-established, local village pub being warm and inviting to all. The Woodspeen is the epitome of pared-down style. It appears to be a simple refurbished 19th century rural public house. But first impressions are very deceptive. Step inside and you emerge into an impressive ‘Nordic’ stylised dining extension with a wall of bi-folding glass doors and an open plan kitchen. The original part of the building remains as the public house, updated but retaining its charm. 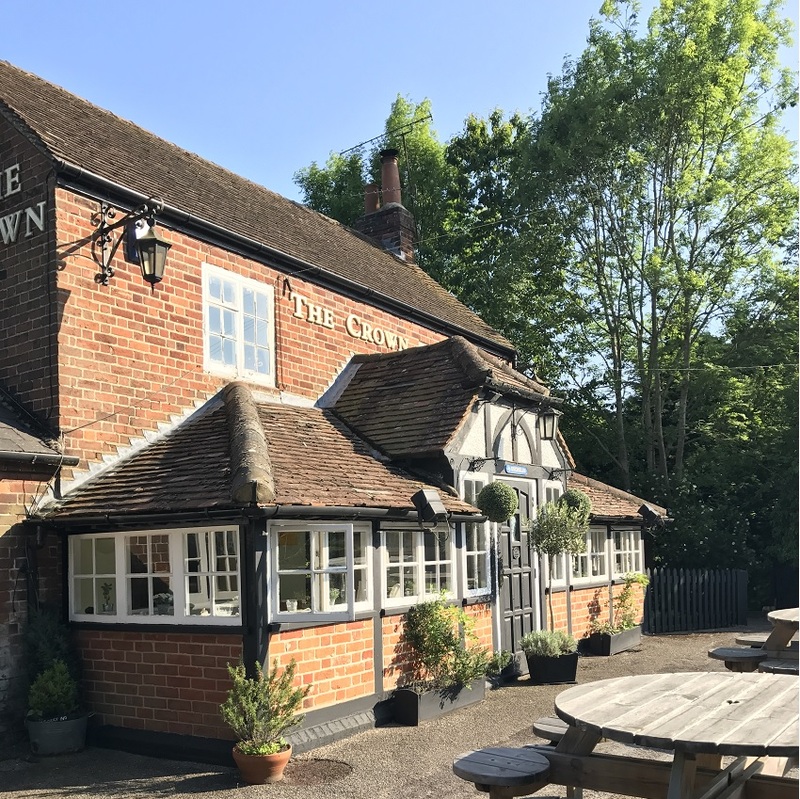 The Crown is nestled in a pretty Berkshire village, Burchetts Green and is owned and run by multi award winning (Michelin-star included) chef Simon Bonwick. A unique restaurant with only 18 covers ensures a discreet warm, kind and unforgettable experience. The menu changes regularly and includes some of Simon’s rather unique and refreshing descriptors such as “Slow Cooked Veal Cheek with Rather Nice Veal Sauce” and “Fromagerie Cheese with Me Flapjack”. 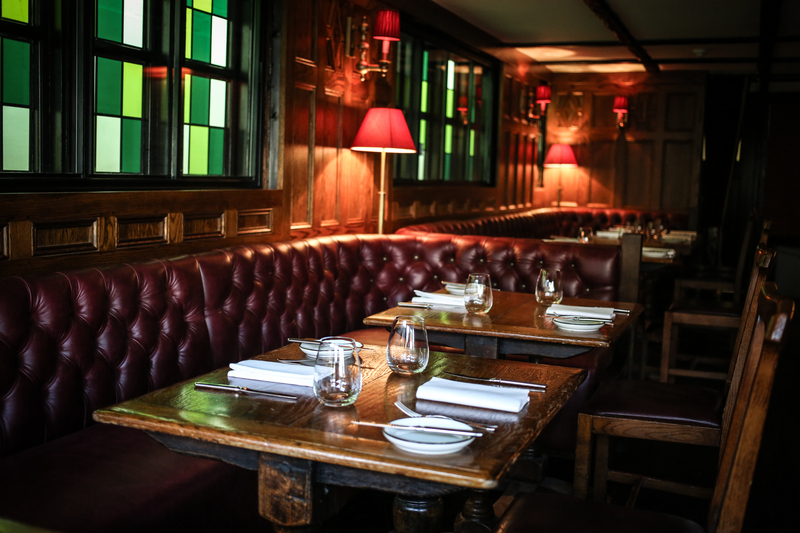 Once the former home of the Astor’s and the location of the notorious Profumo Affair in the late 60’s, this is the ultimate destination restaurant to enthrall for any occasion. André Garrett joins Cliveden House from his own starring role in one of Mayfair’s most celebrated restaurants. His innovative dishes, fastidious preparation and immaculate finishes shine through in each exquisitely crafted creation. The luxurious hotel, spa and 240-acre equestrian estate is the epitome of cool and chic country house living. 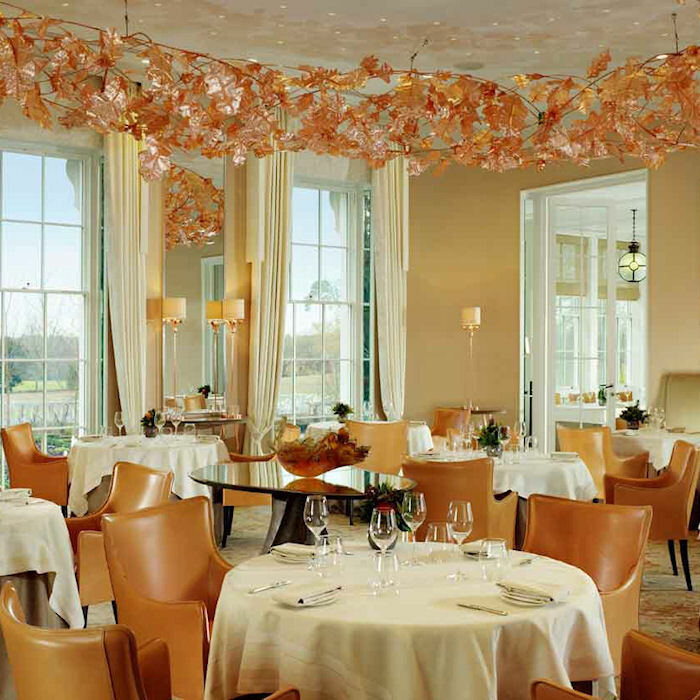 Restaurant Coworth Park delivers a superb combination of hugely talented serving staff and kitchen brigade, exquisite complex cuisine and a glamorous yet comfortable destination, complimented by an ornate gold leaf monorail ceiling fixture. 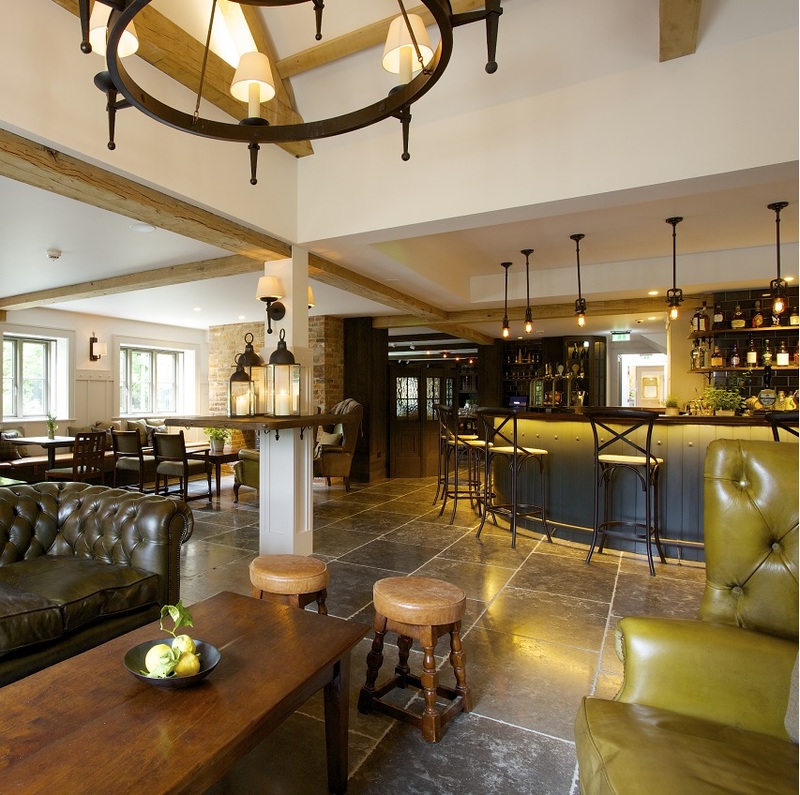 With a nod to England’s integral pub heritage, the hotel has been lovingly restored to highlight key features including exposed wooden beams and brickwork in a comfortable setting. At the stove is the supremely talented chef Michael Chapman, who trained under Marcus Wareing at Petrus and formerly head chef of Michelin-starred The Royal Oak at Paley Street. The seasonally changing menu features locally-sourced ingredients from Berkshire’s top producers and farmers, whilst the seafood is delivered daily from Brixham boats. 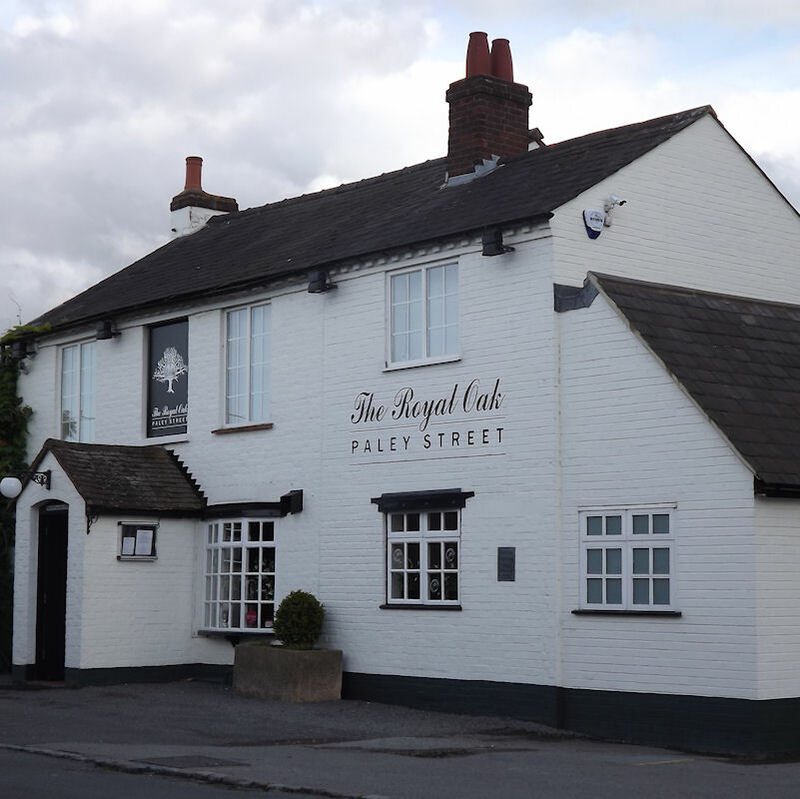 Located west of London in the pretty village of Bray it offers an Italian fine dining experience in sumptuous contemporary surroundings. Exuding a holiday like ambience it is blessed with two qualities, the feeling of seclusion and the warmest of Italian welcomes. The authenticity of their cooking and efficiency of their operation are reflected by the number of loyal regulars who wouldn’t put up with a week that didn’t include a Caldesi meal. A luxurious setting mixing contemporary design and classical elegance with a menu offering a wide range of European cuisine and fine wines from around the world. 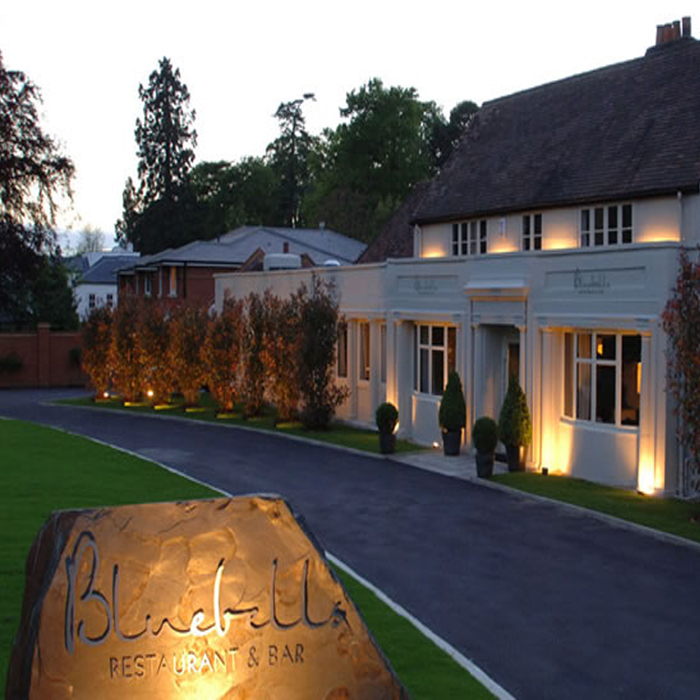 Catering for all occasions, be it a business lunch, a family treat or a special night out, Bluebells will provide the perfect setting to entertain your every need.